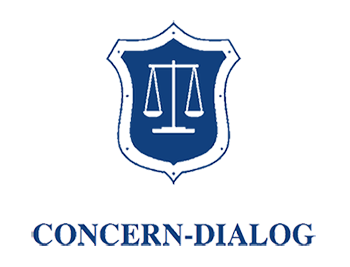 Narine Beglaryan holds the position of Senior Lawyer at Concern Dialog Law firm. She practices in the areas of Civil Law, Commercial Law, Real Estate Law and Electronic Communication Law. She regularly represents our clients to courts and has experience experience in wide range of legal matters related to the above mentioned areas of law. Working on real eastate matters, including consultation on appropriate deal mechanisms, contract drafting, and legal dispute representation with state authorities or between individuals and/or legal entities either to governmental bodies or courts. Representation of individuals and legal entities to the courts on labor disputes, compensation of damages, disputes concerning defamation and slander, and other administrative disputes. Reconciliation is considered as one of the possible dispute solutions.